Get your brand directly in front of 350,000 university applicants every year. 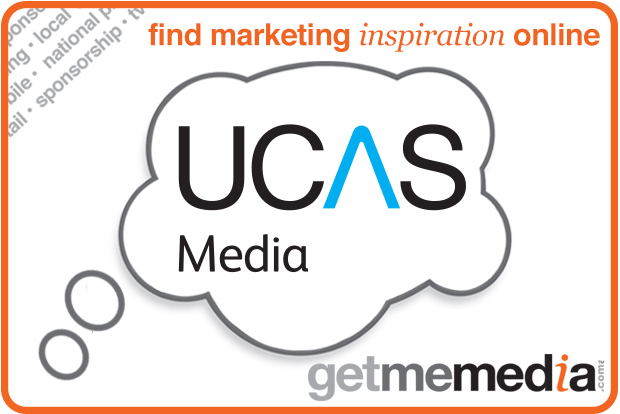 You'll have the full credibility of the UCAS brand as well as sector exclusivity. UCAS offers commercial partners the opportunity to place branded inserts in its student mailings - an excellent way of engaging a key demographic.